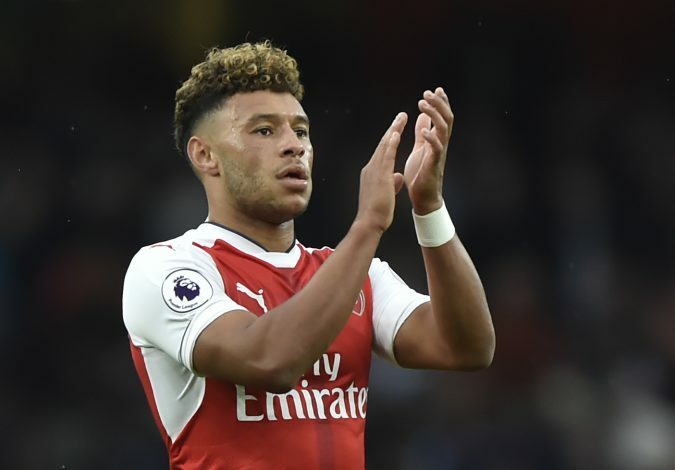 In what has emerged as the most surprising transfer rumour of the Premier League so far, The Sun has reported that Stoke City are currently planning a move for Oxlade-Chamberlain. Mark Hughes is assumed to be a fan of the English winger, and is pushing the Potters to pay a record £25 million fee for his services. The attacker has only one year left on his contract at the Emirates, and is eager to head out for some game time, as he hopes to brighten his chances for the 2018 World Cup Squad. Ever since his move from Southampton in 2011, he has failed to cement a starting place under Arsene Wenger, and now seems like the perfect time for him to think about the rest of his career. Given his blistering pace and gifted dribbling skills, it is no surprise that Chelsea, Liverpool, and Manchester City are all eyeing a move for him in the ongoing transfer window. However, heading to a stable team like Stoke, where first team football will be available in plenty, is a decision that makes most sense. The departure of Marko Arnautovic from Hughes’ side could make this deal a real possibility. Hence, the chances of Chamberlain coming to Stoke are currently 9/10. The Serie A has been welcoming a tonne of players to their league during the transfer window so far, and major credit for that goes to AC Milan. However, as the days pass by, other teams refuse to simply sit still and do nothing. With the aim of catching up, reports from Marca (via Football Italia) have suggested that Inter Milan are keen to sign Tottenham star Erik Lamela. The player has found game time under Mauricio Pochettino extremely hard to come by, and is setting his sights on a career revival outside London. The winger has been a victim of long term injuries, which have kept him out of action since November. The signing could be a risky one for the Italian side, but a change of atmosphere could work wonders for the player. €15m is said to be the price Inter will be paying, and given his skill set, it certainly seems justified. The chances of the Argentine footballer making the switch are currently 7/10. While Arsene Wenger hopes to bring about one last revolution at the club by signing new players, selling the old ones also comes out as a part of the process. According to a news article published in the Daily Star, Calum Chambers is part of the latter plan, and could well be making a move to Crystal Palace this summer. The defender spent last season on loan with relegated side Middlesbrough, and is clearly not a part of Wenger’s big plans for next season. The 22-year-old is said to be targeted by the newly appointed manager of the Eagles, Frank De Boer. The Gunners stay strong on their asking price of £20m – a figure which might be negotiated and eventually reached by the chasing club. The defender is young, pacey, and full of desire – attributes that can come handy for a team like Crystal Palace. The possibility of Chambers heading to Palace is currently 8/10. The saga between Barcelona and Philippe Coutinho seems to be a never ending one, but according to latest report, the Catalan club aims to make serious progress. The Reds from Merseyside have put an £89m asking price on the midfielder, but that does not seem enough to keep Valverde away. The new man in charge of the La Liga club is eager to sign both Coutinho and Paulinho before the end of the summer. Barca have had an earlier bid of £72 million rejected by Jurgen Klopp, and are now preparing for another massive offer that will not be easy to turn down. 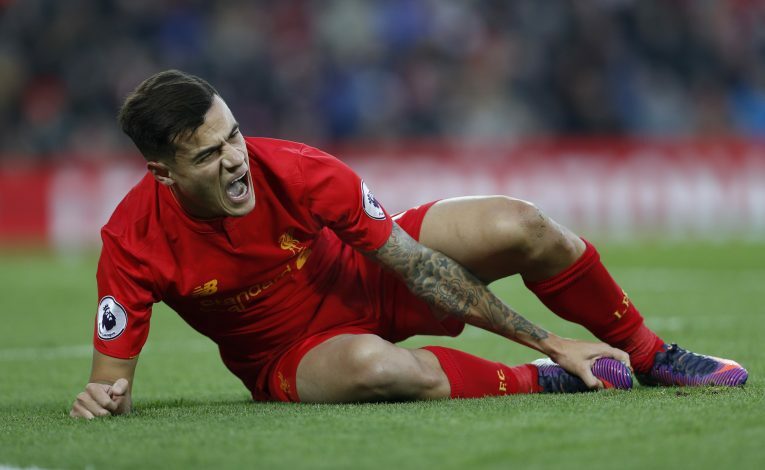 There are exciting times ahead for Liverpool, and given Coutinho’s status at the club, he surely should consider staying. The possibility of the Brazilian heading to the Nou Camp is currently 5/10.